Many of you will scratch your heads at first, but our #2 selection in our “Summer Of The Superfood” series goes to BLUEBERRIES! We know what you’re thinking; “of all of the foods you could have selected, why these?” Well, you’re not alone when it comes to underestimating blueberries; for many years, nutritionists & researchers ignored the tiny blueberry because of its relatively low vitamin C content. However, what they failed to understand was that the health benefits of blueberries stem mainly from their incredibly high levels of antioxidant phytonutrients. “Phytonutrients” are non-vitamin, non-mineral components of food that have significant healthful benefits. There are literally THOUSANDS of different types of phytonutrients, and each is unique in both its physical characteristics and its function in the body. 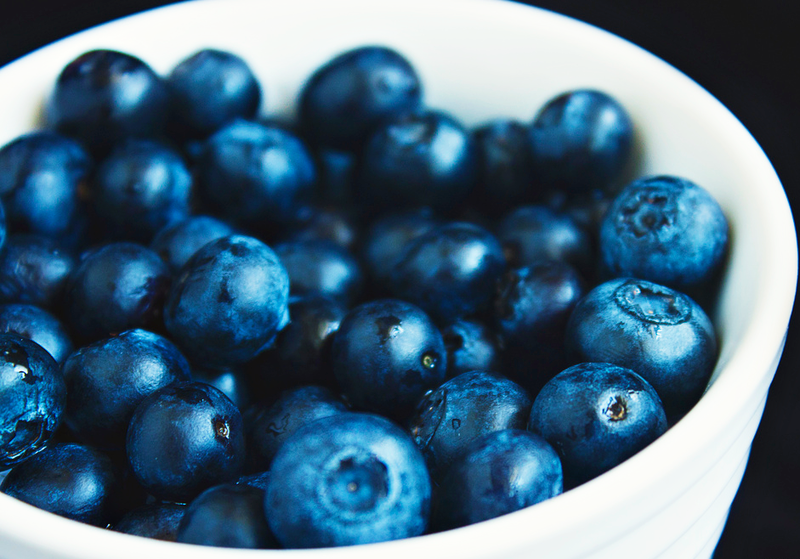 Did you know… Although their known best for their anti-aging properties, blueberries, while tiny, are a powerful figure-friendly eat also: A 1-cup serving is only 80 calories, and actually helps you feel fuller for longer with 4 grams of dietary fiber. Interesting. It’s summertime, and we wanted to give our food conscious community a bit of “summer-school” to keep us all educated about the things we put into our bodies, and what we’re getting out of it. There are tons of sources, from stores, fitness & health gurus, all the way down to your next door neighbor that claim to know exactly what “the best” foods are for you to eat; but who really knows? Well have no fear! Our team has hand-selected 50 “superfoods” that we’ll talk about each day through mid July, as we learn a bit of the nutrition that goes along with these incredible foods we recommend chowing down on. So, without further ado, here’s #1 of 50 in our “Summer Of The Superfood” series: OATS. Before we jump too deep into how great this superfood is for your body, it’s important to know that any food made from wheat, rice, oats, cornmeal, barley or another cereal grain, is a grain product. 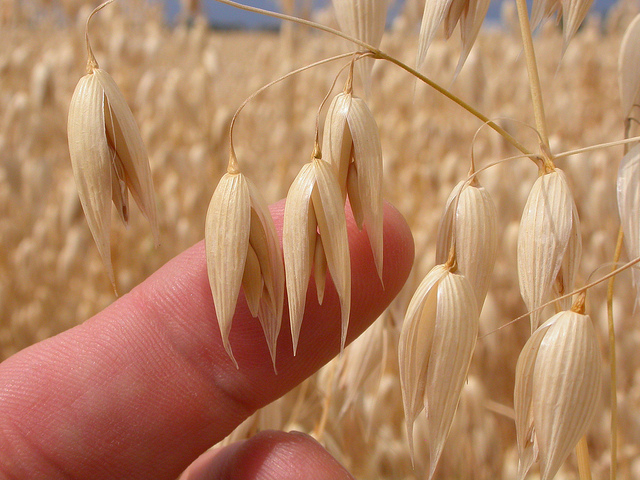 The common oat is one of the most common species of grains that we consume each day. Quick Tip: Oats are rich in fiber, so a serving can help you feel full throughout the day! Just a half of a cup packs 4.6 grams of “resistant starch”, which is a healthy carb that boosts metabolism and burns fat. Pretty awesome, eh? Tasty25’s Nutrition Tip #6: Get Your Vitamin D! Hi Tasty25ers! 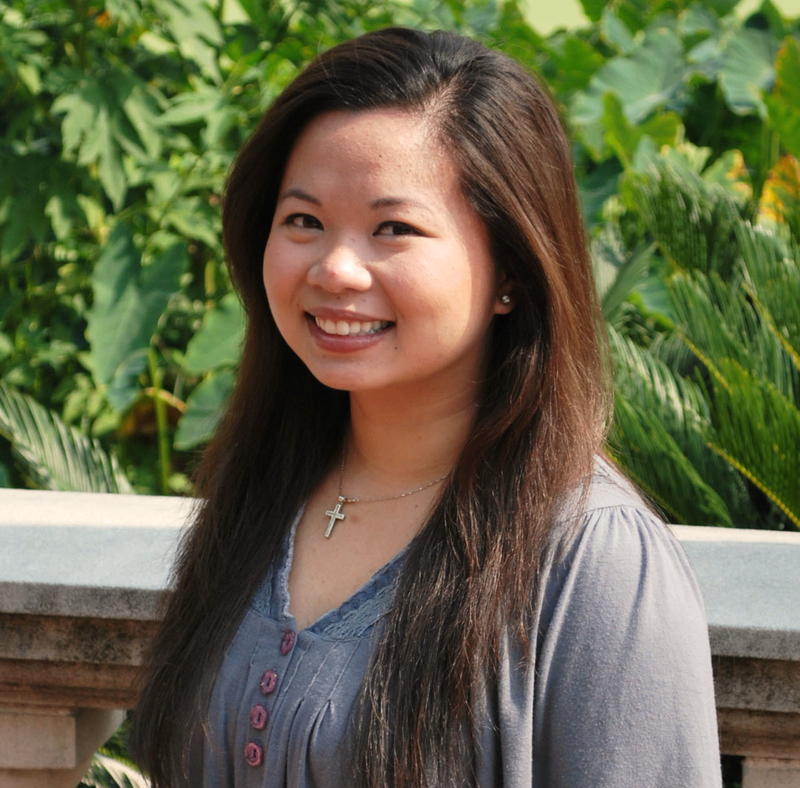 My name is Thy Ho-Pham, and I’m the new nutrition expert for Tasty25 Magazine! I’m really excited to join the Staff of Tasty25 in helping to grow our ever expanding food conscious community, and also to try some great healthy & delicious recipes just like you! To follow up with our Nutrition Tip #5 on Calcium, we want to encourage our food conscious community to follow our Nutrition Tip #6 and get adequate vitamin D along with calcium; they are dynamic partners in our bodies! Vitamin D is needed in the body to maintain sufficient levels of calcium and phosphate so that bones can mineralize and stay strong. Insufficient amounts of vitamin D can lead to thin, brittle bones and potentially increase the risk of osteoporosis. Those who are pregnant and are deficient in vitamin D put their infants at risk for nutritional rickets. 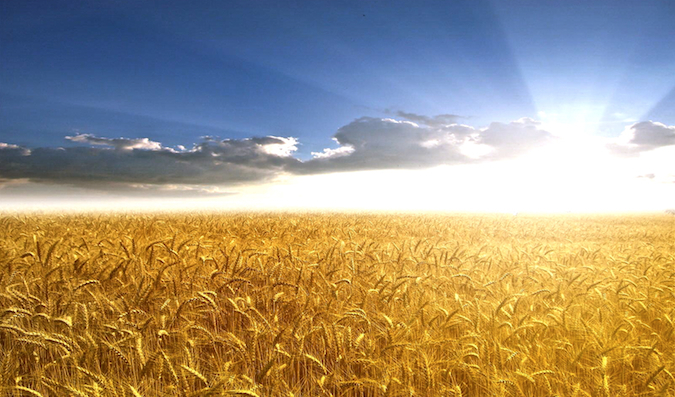 Throughout the world, a major source of Vitamin D is the sun! Our bodies can synthesize vitamin D from direct sunlight. How much an individual makes vitamin D depends on skin color, time spent in the sun, the seasons, and sunscreen. We encourage all of our members to go outside and be active in the sun; but if you are concerned about being out the sun too long, another way to get is from food or fortified products. 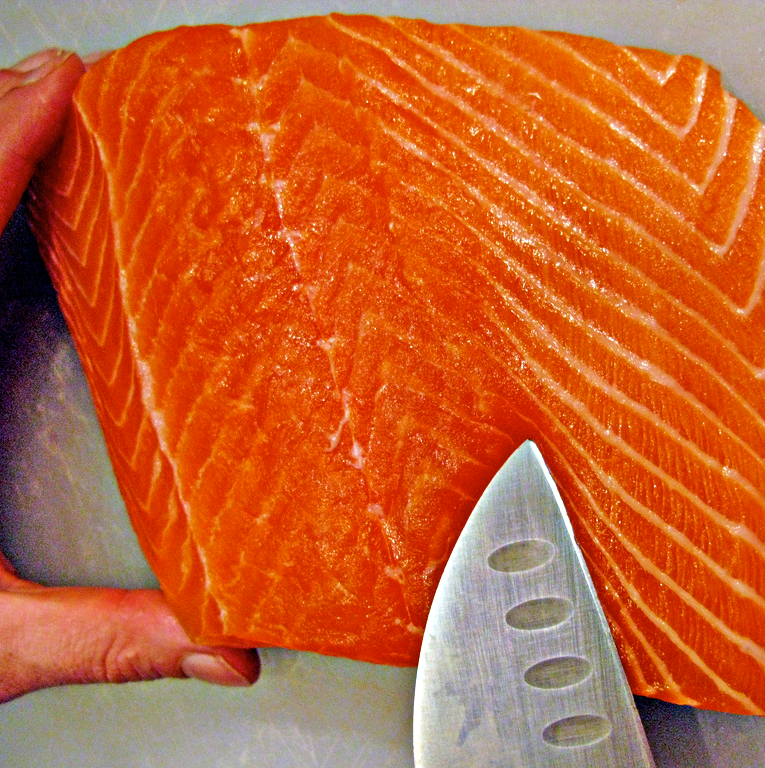 Fish liver oils, fatty fish like salmon, trout, halibut, rockfish, and herring all contain high amounts of vitamin D. If fish is not to your taste, eating foods fortified with vitamin D such as whole grain cereals, juice, milk, certain dairy products, and other milk substitutes. 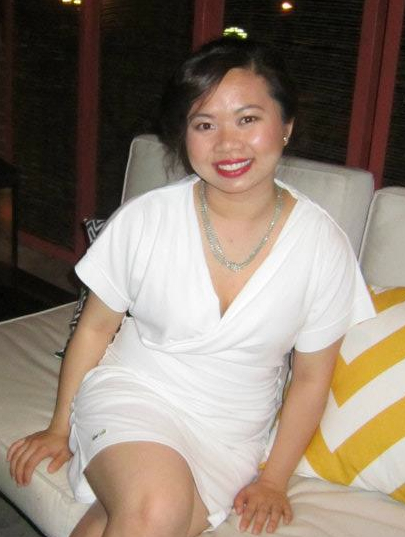 Thy Ho-Pham is Tasty25 Magazine’s nutrition expert & nutritional advisor. Thy has a Masters Degree in Nutrition from the prestigious Case Western Reserve University in Cleveland, OH. Tasty25 Nutrition Tip #3: Moderation Is KEY! Tasty25 Nutrition Tip #2: Focus On Fruit! The 2nd tip in our Tasty25 “Nutrition Tips” series is for you to place a daily focus on fruit! It’s proven that people who eat more vegetables and fruits as part of an overall healthy diet are likely to have a reduced risk of some chronic diseases, and fruits provide nutrients vital for health, such as potassium, dietary fiber, vitamin C, and folate (folic acid). 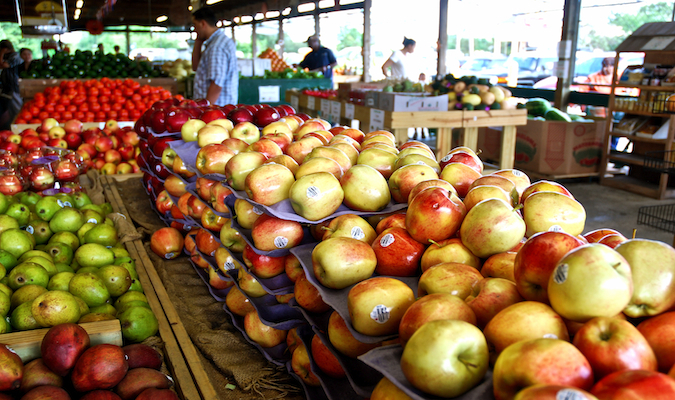 Most fruits that we can buy are naturally low in fat, sodium, and calories; and NONE have cholesterol! Any fruit or 100% fruit juice counts as a part of the fruit group. 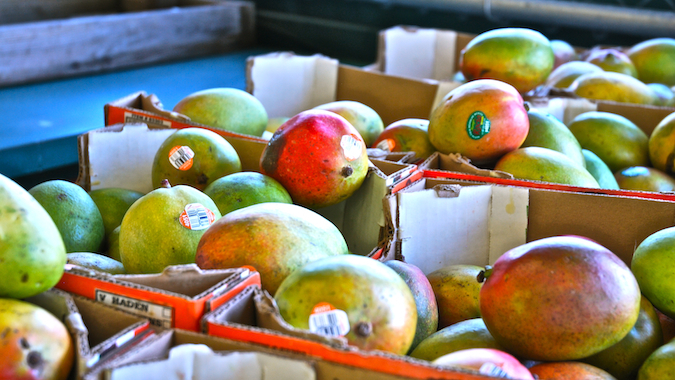 We recommend buying your fruit & fruit juices from local venders, or a market that sells whole & organic food products; however if you must buy them from a conventional store or supermarket, make sure to read THIS first! Breakfast Tip! – At breakfast, top your cereal with bananas, peaches, or strawberries; add blueberries to pancakes; drink 100% orange or grapefruit juice. Or, try a fruit mixed with fat-free or low-fat yogurt. Need a breakfast recipe suggestion with fruit? Click HERE! Lunch Tip! – For lunch, pack a tangerine, mango, banana, or grapes to eat along with your meal, or choose fruits from a salad bar. Individual containers of fruits like peaches or applesauce are also easy and convenient; just make sure that they’re made without added refined sugars or preservatives! Dinner Tip! – To incorporate fruit at dinner, add crushed pineapple to fresh coleslaw, or include orange sections, dried cranberries, or grapes in a tossed salad! Click HERE for a great recipe example! Need healthy recipe & meal ideas? We’ve got you covered. Check out our healthy & delicious recipes that were sent in from people all over the world by clicking HERE!